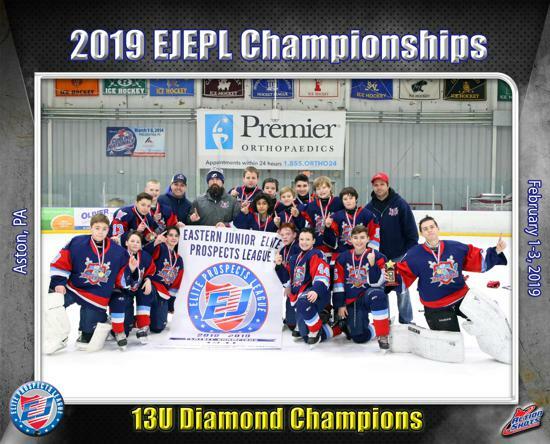 Kent Elite Prep is a preparatory Tier 1 focused hockey program that is based in Kent, CT, the heart of the prestigious Founders League, with the emphasis on training and preparing Elite hockey players to compete in Prep/High School hockey and ultimately college. 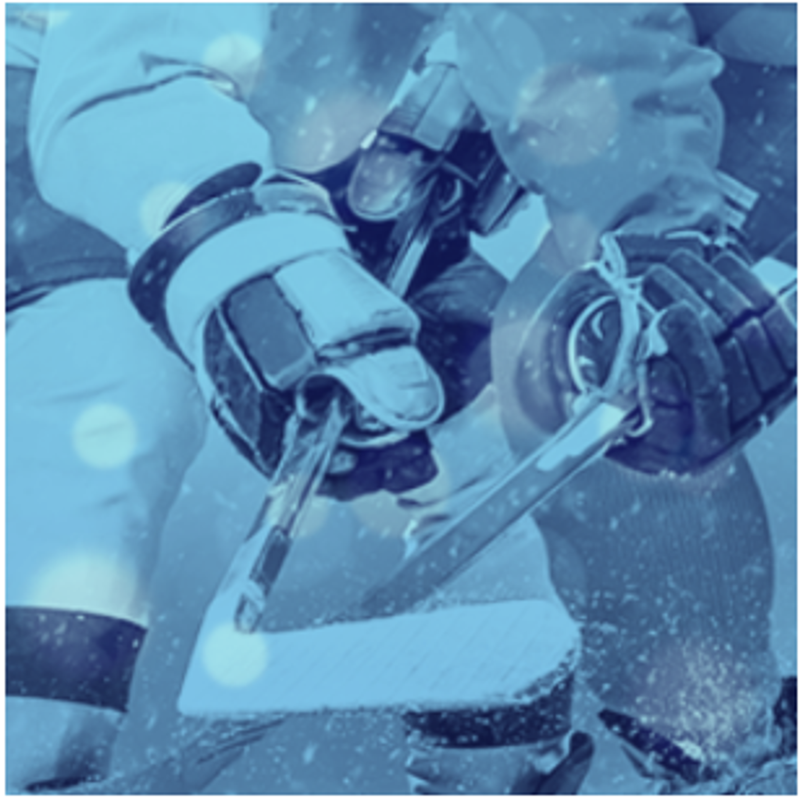 Kent and the surrounding area (Prep School Country) houses some of the most talented hockey coaches in the country. 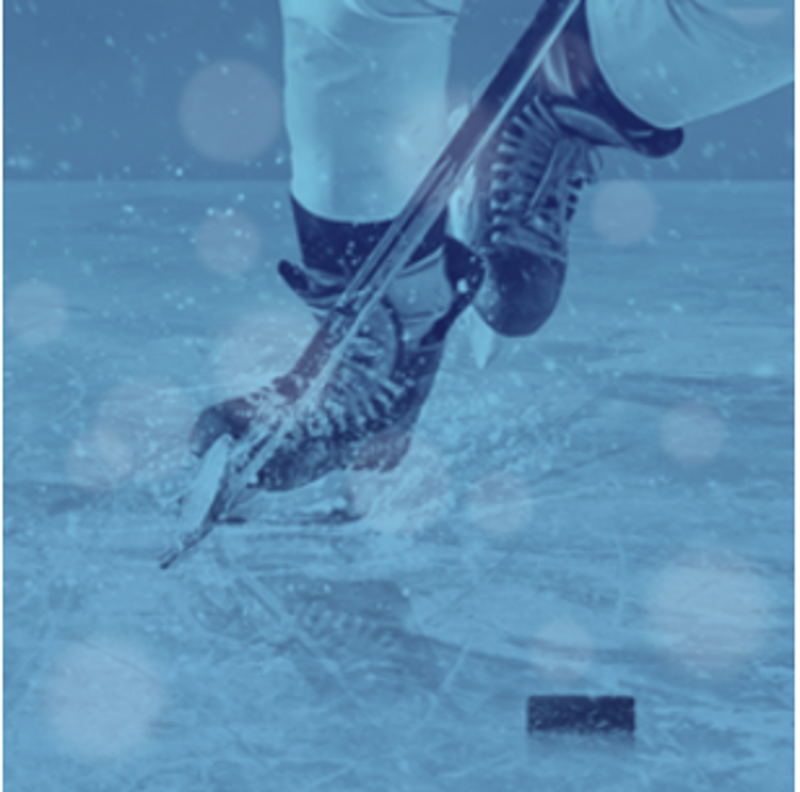 Kent Elite is partnering with coaches from a wealth of the Prep schools in the Northwest corner of Connecticut and additional training provided by professionals from a diverse subset of sporting areas to bring the most innovative hockey training programs in existence. U14 Big Winners at Nutmeg Tournament. Nice job, team! Tip-in of the tournament goes to Felidi #44! U11 Kent Elite Prep Team Wins the Spring Fling Championship! ©2019 Kent Elite Prep / SportsEngine. All Rights Reserved.